Home Culture THREE COCKTAIL INGREDIENTS EVERY MAN SHOULD KNOW. 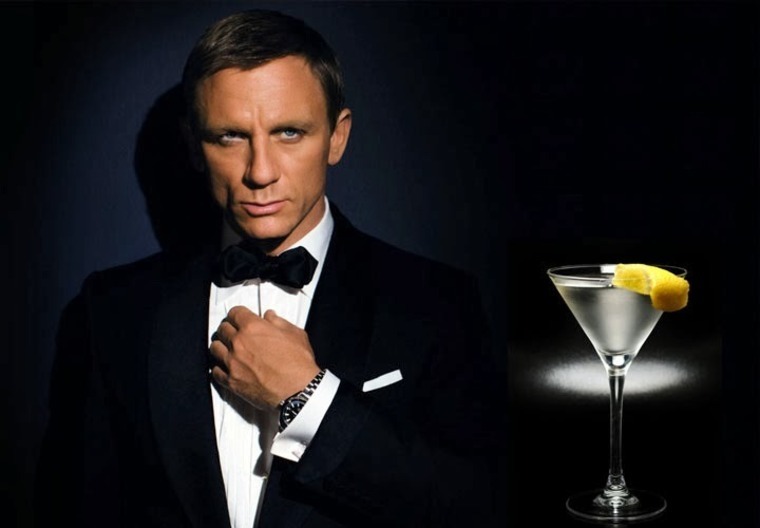 THREE COCKTAIL INGREDIENTS EVERY MAN SHOULD KNOW. On the eye-roll-inducing list of goals I have, one item is to eventually learn how to build a cocktail as methodically as Jonn Hamm’s Don Draper does on Mad Men. The cocktail renaissance, at its peak at the turn of the 21st century, reimagined classic cocktails in fresh but often complicated ways, such as incorporating homemade bitters or adding foam. In some instances, new recipes ditched the simplicity of staple libations that many of us could prepare from the comfort of our apartments. In an effort to “demystify” mixology and help amateurs achieve cocktail greatness at home, here are three of Robert’s classic, three-ingredient cocktails you can quickly master. The Manhattan exudes a subtle air of cool that has helped it remain a quintessential cocktail since the 1880s. Not much has changed in the way of ingredients and processes, but there’s something about watching a bartender whip it up that makes it feel slightly intimidating to re-create at home. Simson advocates for the Manhattan’s simplistic nature, however, saying there’s only one hard decision to make: which spirit to use. Combine all the ingredients except the brandied cherry into a mixing glas filled with ice and stir until chilled, about 30 seconds. Strain into a chilled coupe. Garnish with the brandied cherry. Shake the gin, syrup and juice with ice until chilled, about 15 seconds. Strain into an ice-filled highball and top with soda water, about over the drink, drop it into the glass, and then garnish with the cherry. When it comes to the martini, Simonson is all about drinking what you enjoy. Whether made with gin or vodka, topped with olives or an orange twist, make it to your liking. Simonson, however, says one mistake people often make with the martini involves the actual mixing of the ingredients. Other pro tips from Simonson: Martinis should be very cold, so make sure to chill the glass, and remember to refrigerate vermouth after opening it. Combine all the ingredients except the lemon twist in a mixing glass filled with ice and stir until chilled, about 30 seconds. Strain into a chilled coupe. Express a lemon twist over the drink and drop into the glass. You can purchase 3 Ingredient Cocktails by Robert Simonson on Amazon. Previous articleSEPTEMBER 1978 SAW ROSANNE KATON PLAY IT UP GOOD!